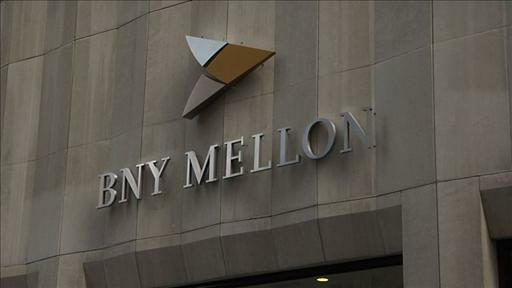 Global investment company BNY Mellon is seeking a PR agency to handle corporate comms across EMEA, an account that's believed to be worth around £200,000 in the first year, PRWeek has learned. It is understood that 12 agencies were asked to make submissions and four have been shortlisted to present to the company over the next month. The new agency is expected to be announced in May or June. PRWeek understands that BNY Mellon is looking for a PR agency whose network reflects its own presence across Europe and the Middle East as much as possible, with strength in five key markets of the UK, Germany, the Netherlands, Belgium and the United Arab Emirates. This is a new brief, although BNY Mellon has had local PR support in a handful of EMEA markets previously. City of London-based Broadgate Mainland has a longstanding brief to handle PR for some of the group’s asset services businesses. It is understood that the new appointment will not affect that relationship. The pitch is being led by Louisa Bartoszek, director of media relations based in the firm’s London office. She said: "We can confirm that BNY Mellon is in early discussions with a number of PR agencies for a new corporate brief in the EMEA region." The new tender process follows a period of growth in EMEA for BNY Mellon, which is headquartered in New York and operates in 35 countries and more than 100 markets. Employee numbers across EMEA have grown about 10 fold over the past decade to around 10,000 people in 16 countries, generating revenues in excess of $3.5bn (£2.3bn) in the region. The company manages assets worth $1.7tn (£1.1tn) worldwide.